Chocolate Galley founder, Carol Wood, specialised in printmaking and graduated from Glasgow School of Art with a BA Honours and Post Graduate Degree in Fine Art. Following a successful career in sales, Carol chose to enter the enticing world of chocolate. As a result, Carol was amazed at the similarities between printmaking and the world of a chocolatier. Both are process based and also encompass a high level of creativity and aesthetics. With 4 years experience and a diploma as a chocolatier, Chocolate Galley was founded in 2015. Chocolate Galley is the culmination of Carol’s journey, and offers a threefold adventure of flavour fusions with all produce handmade. 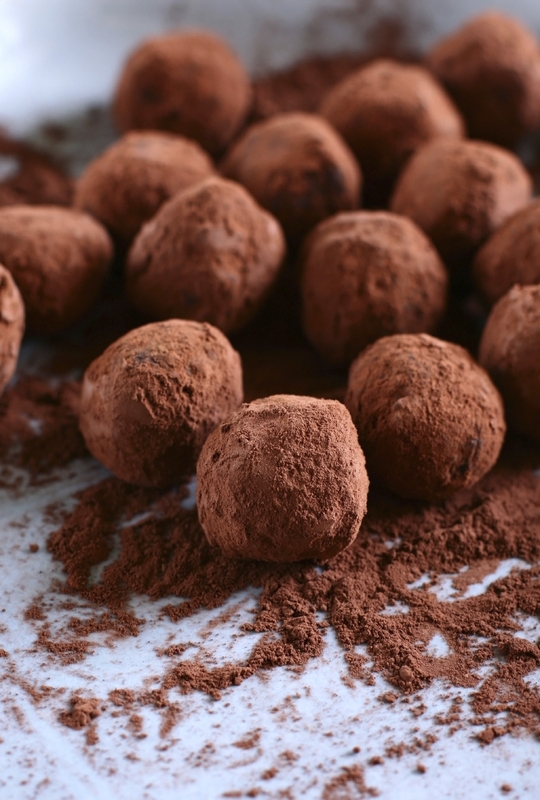 Chocolate Galley prides itself on being one of Scotland’s favourite chocolatiers, producing luxurious handmade chocolates in a variety of delicious flavours. In addition to our handmade chocolates, Chocolate Galley has an extensive menu on offer in their contemporary cafe in Auchterarder, Scotland. From delicious home baking to soups, toasties, crepes and also homemade ice cream. At Chocolate Galley, fresh and innovative flavour combinations are very special to us. We are also proud to source from the tremendous quality and range of Scottish products available. Furthermore, we also offer several gluten free and dairy free options in our cafe. View our full provenance statement. So visit us today in our spacious and contemporary cafe or shop online to enjoy some of our delicious handmade chocolates. We also offer custom chocolate boxes which make a great gift for that special someone! Finally, looking for the ultimate chocolate experience? Why not book one of our chocolate workshops and taste, learn and make handmade chocolates for yourself! Makes a great experience for a chocolate loving families and is also a perfect party idea!